If you have never used Google Adwords or PPC advertising as a marketing channel before, setting up your first campaign can feel overwhelming. You’re probably asking yourself, “Where do I start?” or “What step should I take first?”. Coming from a Direct Marketing background myself, it was always pounded into my head that the most important elements to any campaign are first your list, then your offer and lastly your creative. The same holds true for PPC advertising. Your list is the foundation of your entire campaign. This means, focusing specifically on Google Adwords Search Network advertising, your list = keyword selection. Determine an overall monthly budget you are comfortable spending. Determine a maximum cost per conversion for your product/offer. Determine your goal for total monthly conversions. (Monthly budget/maximum cost per conversion). Specify what campaigns and ad groups you will be promoting. For example, If you are a clothing manufacturer who sells dresses, will you first be focusing on increasing leads for maxi dresses, cocktail dresses or casual dresses, or all of the above? Specifying exactly what the focus of your campaign will be will have a great effect on your keyword selection. So, you have your goals determined, now what? In order to begin keyword research for your campaign(s), it is important that you start with a keyword seed list. Your seed list will comprise 10, 20 or 30 keywords (depending on size and breadth of your campaign) that are the primary targets you want to go after. You will use this list in conjuction with your preferred keyword search tool (I prefer http://raventools.com) to expand your list from 10, 20 or 30 primary keywords to 100, 200, 300 or more derivations of your primary seed list keywords. For example, if you sell books, and books will be your campaign focus, select what authors you will be promoting for keywords such as Agatha Christie books, Beatrix Potter books, C.S. Lewis books, etc. Use your web site and our product offering as your guide for brainstorming. Using books as the continued example, application based keyword examples would be keywords such as mystery books, cook books, fiction books, self-help books, business books, etc. Use your competitors as a baseline to see what keywords are working for them in driving the most traffic to their sites. You can use a tool like www.semrush.com to accomplish this. Once you have finalized your seed list, use it to expand and grow your list through keyword research. 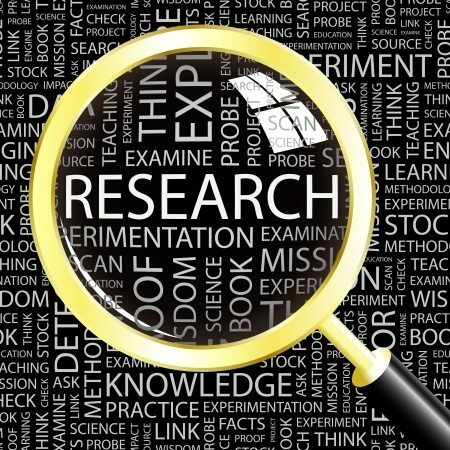 Keyword research tools help you to find valuable keywords you may have never thought of on your own. 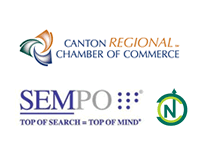 They provide you an estimate of popularity and competitiveness for your campaigns keywords. For example, if “hardback books” was a keyword on your seed list, you would research that word. 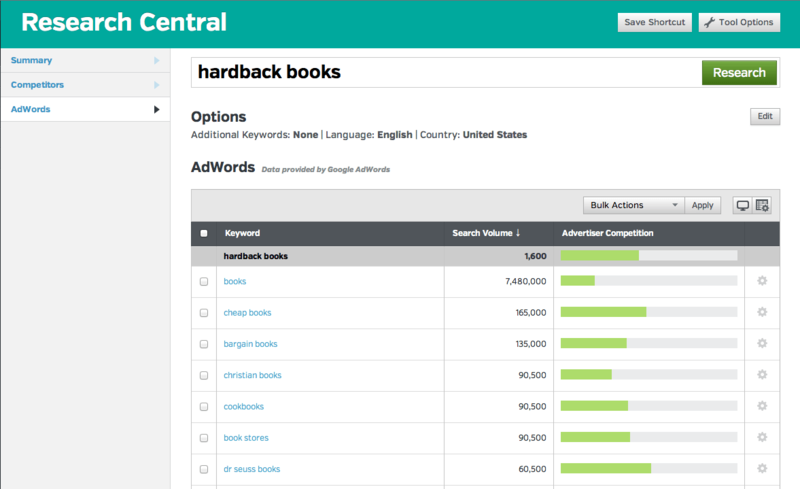 The screenshot below (in www.raventools.com) provides other keywords to consider adding to your campaign when researching “hardback books”. Typically your keyword research tool will show you estimated monthly keyword search volume and an estimation of how competitive the keyword is in PPC campaigns. (Like the example above.) A good rule of thumb is to focus on capturing keywords for your campaigns that have a high search volume and low competition. (The higher the competition the more expensive the keyword will be.) By using this strategy, you’ll get more volume for less spent. Broad match keywords provide the opportunity for your ad to show to the highest volume of keyword variations for the term you have selected. With broad match, your ad can show for many variations of the keyword selected. If you don’t want to add too much restriction to your keyword, but also don’t feel comfortable allowing all of the synonyms and variations of your keyword that broad match allows, use a broad match modifier. Synonyms and related searches won’t show for modified broad match keywords. Phrase match protects your ads and keywords from showing on searches that are not tightly related to your term, but also allows for minor variation. More specifically, your ad will show when an exact keyword is searched for OR an exact keyword with additional words before or after your keyword. Exact match is the most restrictive of the match types. Your ad will only show when the exact term from your keyword list is searched for. Within Google Adwords Keyword Planner Tool, you can upload your keyword list as a CSV, and it will provide you ad group suggestions for your keywords and will identify which keywords should be in each ad group. Let Google do the work for you! What don’t you want your ads showing for? Negative keyword terms are vital for helping you control your keyword list and ad spend. For example, if you are a high-end dress retailer, and you have included a broad match term for “pretty dresses”, you likely won’t want your ad showing for “free pretty dresses” or “cheap pretty dresses”, so you would include negative keywords for -cheap and -free. While it’s important to let your campaigns run for a month to get an idea of history, it’s just as important to keep in mind that PPC strategy isn’t a “set it and forget it” marketing channel. It is important to monitor PPC at the Campaign, Ad Group, Ad, and Keyword level. Review your campaigns from the top down and bottom up. Don’t let a few “bad seed” keywords take your campaign from a rising star to a dog. So – that may seem like a lot to consider, but don’t get overwhelmed! If you don’t feel like you have the time to research, setup and monitor your campaign monthly, contact an online marketing partner like us at Sanctuary. We can help!